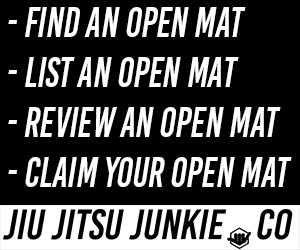 More and more we’re seeing more and more BJJ fighters being interviewed in the mainstream. This time female BJJ black belt Claudia Do Val is in the spotlight. At the Manila open in the Philippines, Claudia Do Val put on an impressive performance, where she scored a record-breaking 91 points over her opponent. Do Val and her opponent, Maybelline Masuda, were the only two women entered into the female black belt division at the Manila open. Besides giving up 22kgs (48lbs) Masuda met Do Val (who is a multiple-time black belt world champion) in the super heavyweight division and again in the open weight division. The win has been seen as controversial, with some accusing in the sport Do Val of being “disrespectful”, while others calling doubt into Masuda’s standing as a black belt. 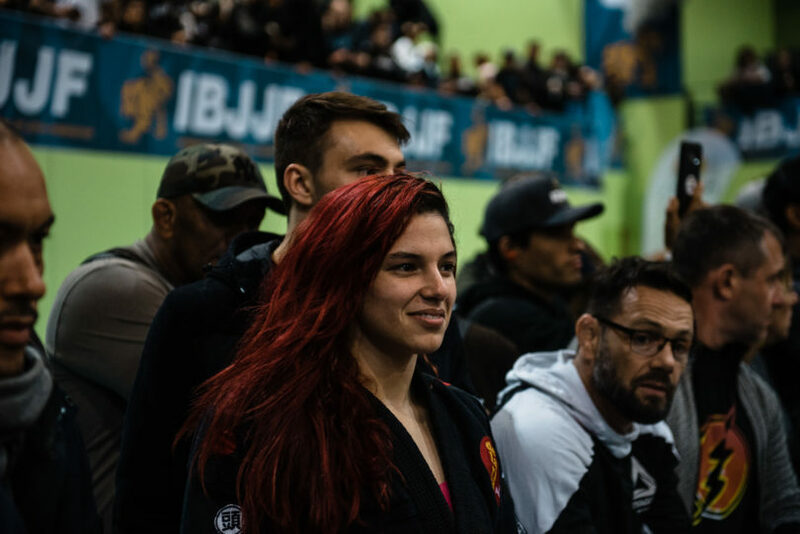 However, in an interview with Jiu-Jitsu Times Do Val said that she didn’t feel right “forcing” a submission on her much smaller opponent instead of relying on technique. But none of this has gone unnoticed by the mainstream media, where she was asked to do an interview with CNN Philippines.